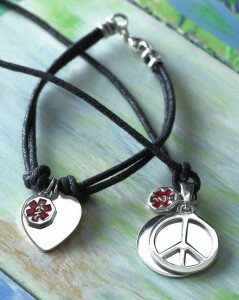 If one of your friends or loved ones needs to wear medical ID, we have the perfect gift for them. 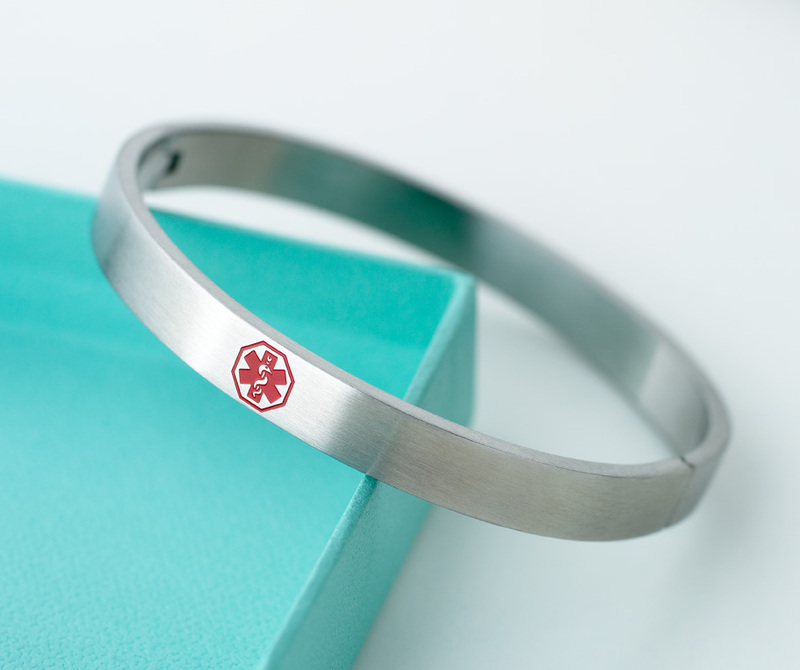 Whether you want a contemporary clean bangle, a casual waxed cotton bracelets with a charm, a beaded necklace or bracelet, Rona Dayan Jewelry has a beautiful line of fashionable medical ID jewelry to suit a wide variety of taste. Prices range from $35 – $95. All styles are available at www.ronadayan.com . I had the pleasure of trying both the bangle and the leather bracelet and they are perfect combination of fashion and function.